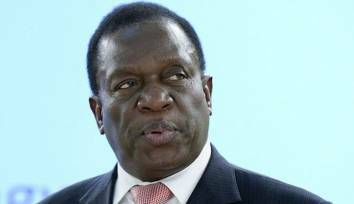 While it is understandable for President Emmerson Mnangagwa to call on Zimbabweans to adjust to the two percent tax regime for better economic transformation, analysts believe that the pain should also be shared by those in power. 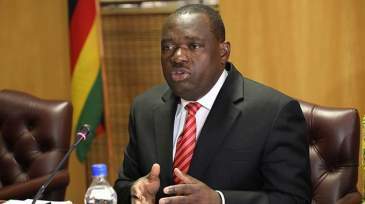 On Monday, Mnangagwa urged citizens to bear the pain of new taxation and other economic reforms introduced by Finance minister Mthuli Ncube in order to revive the economy. Ncube had on October 1, announced a two percent tax to be levied on all electronic transfers above $10, albeit with a few exceptions. 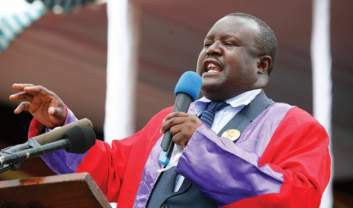 Social analyst Rejoice Ngwenya said in principle, it is correct to say pain precedes transformation but Zimbabweans have taken pain for almost 30 uninterrupted years under the obnoxious authoritarian dictatorship of Robert Mugabe, Mnangagwa's chief mentor. 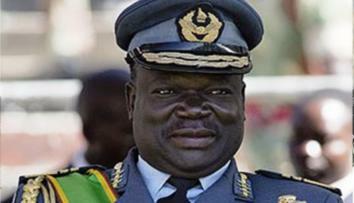 Ngwenya said: "In 2002, we voted for MDC to replace the dysfunctional Zanu-PF regime but we were battered up to 2017 for our troubles, until 17 November last year when Mnangagwa ‘painlessly' removed Mugabe from office. "So yes, transformation can be painless. Of course, Zimbabwe is 90 percent informal, so Mthuli Ncube is right to be creative about taxes, but we want to see him confronting Zanu-PF cronies on Chiadzwa and land reform monies they spirited from government. "A focus on debt relief is important, but debt collection is urgent – collecting monies owed to Zimbabweans by Zanu-PF cronies. Zimbabweans are resilient, but more pain? Certainly not." 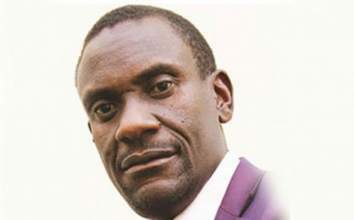 Ngwenya added that an economy that cannot sustain self-sufficiency; an economy that has more imports than exports; and an economy that fails to provide five million safe jobs; an economy that has no own currency; an economy that is in $20 billion debt and sustaining 500 000 idle civil servants; an economy with no national airline and a broke railway system and an economy that despises property rights — is a sick economy. 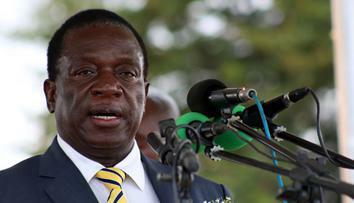 He added: "If Mnangagwa is going to ‘please the economy' to reverse our pain in the long term — I can agree to that. 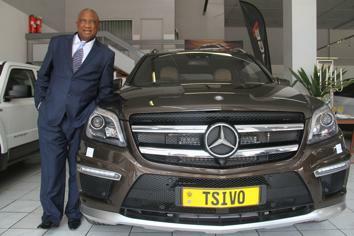 However, does he and Zanu-PF have that capacity? I have my doubts." 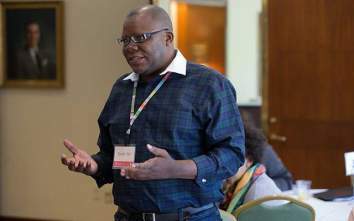 Human rights lawyer Dewa Mavhinga said the problem with the Zimbabwe economy cannot and will not be cured by the grossly unreasonable and unlawful two percent tax, rather, it will make things worse. 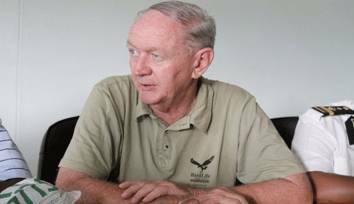 "Zimbabwe's economy is dead because there is simply no production and there are no proper investments given the bad political and governance situation. 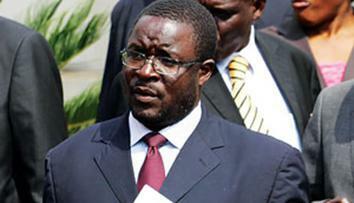 "Mnangagwa's government is a very wasteful ...now taxing the poor to fund wanton expenditures. 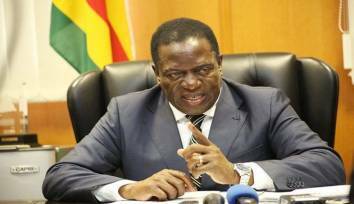 Mnangagwa must focus on political and governance reforms to create a conducive environment for the economy to revive and to attract much-needed investments from credible investors," said Mavhinga. Social analyst Rashweat Mukundu said so far it is ordinary citizens who are bearing the brunt of the austerity measures while the privileged continue to live large. "Can we see measures that cut government expenditure? The government continues to live large on travel and other allowances; cut the civil service wage bill, cut the number of the military, cut embassies and stop abuse of government vehicles. 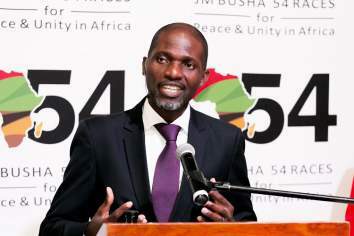 "The austerity must be across all and Mnangagwa can easily turn Zimbabwe's negative perception by scrapping repressive laws, remove AIPPA, POSA, stop police abuses and we are on the path to recovery. 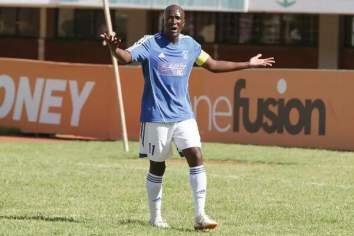 Sincerity and action are the two key words," said Mukundu. 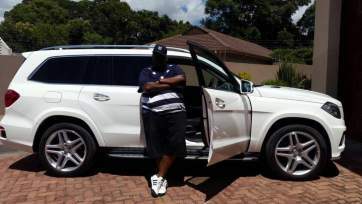 Political analyst Maxwell Saungweme said there is nothing wrong with paying for transformation that will benefit all although in Mnangagwa's case his moves target those who have suffered decades of national plunder and economic mismanagement by him and Zanu-PF. "These taxes don't affect him or his kind who are filthy rich. 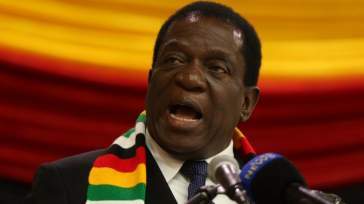 If he meant real economic transformation he should have put in place measures that ensure those like him who looted the economy pay back, he should have appointed a lean Cabinet, he shouldn't hired private plane for Grace. "Him talking about paying by pain for transformation is like a devil asking you to fast and pray to go to heaven. 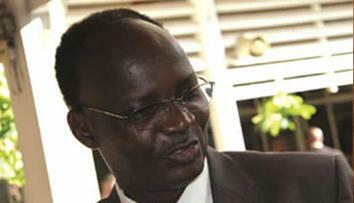 The economy is in dire straits and may take time to recover," said Saungweme. MDC Thokozani Kupe's deputy president Obert Gutu said regrettably, the Zimbabwean economy remains on life support as a direct result of years of unsound economic policies, poor governance and of course, rampant corruption in both the public and private sectors. 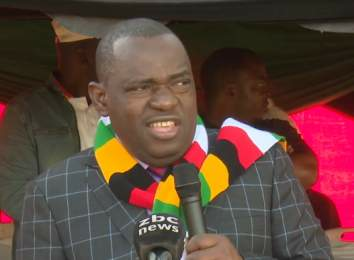 He said this economy has been shrinking for more than decades now; our import bill surpasses our export bill by more than US$3 billion monthly, hence this is a recipe for disaster. "The government has to take urgent and resolute measures to right-size the economy as well as to ruthlessly clamp down on corruption. We should immediately de-monitise the bond note and allow at least a 90-day moratorium on Statutory Instrument 64 of 2016 to allow the importation of basic goods and products into the country at affordable customs duty. "The scourge of illegal money dealers has to be eliminated urgently. There are cash barons out there who are holding onto millions of bond notes for purely speculative purposes. "In the interim, we should maintain the multi-currency monetary regime after de-monitising the bond note." Gutu added that the bond note has been used as a lethal weapon for unscrupulous and illegal parallel money market dealings. "It should go! 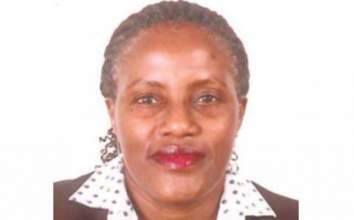 Of course, there will be some pain along the way to economic recovery but then the government should put in place adequate measures to cushion the vulnerable sectors of the population from the effects of socio-economic re-alignment and re- invigoration." Political analyst Piers Pigou believes Mnangagwa needs to work on his communication strategy and being seen to deal with venality of a predatory dining class.